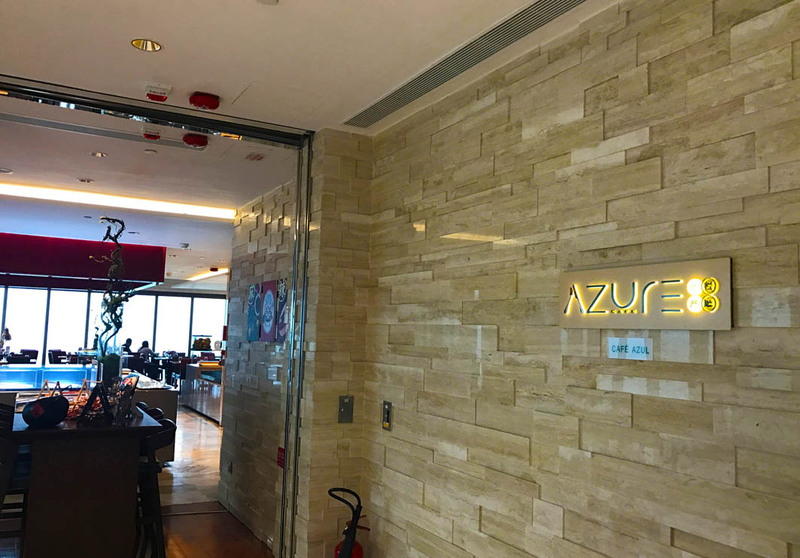 Located on the 3rd floor of the Crowne Plaza, Café Azure offers its guests an all-day dining experience, with stunning 180-degree sea views. Serving both Asian and International fare, this restaurant has an extensive buffet that caters to everyone, evening the most discerning of guests. Visitors can opt to enjoy an array of fresh seafood, tasty meat selections, healthy salads, rich desserts and much more. The restaurant is open from 06:00 to 23:00, but Afternoon Tea is served only between 15:00 to 18:00. The dinner buffet costs 238 MOP ($30 USD) Monday through Thursday and 338 MOP ($43 USD) Friday through Sunday.